It is my favorite day of the year and let me tell you that so far I have enjoyed it to the max! Although I put in a full day’s work in costume we just had to find some time to go visiting….which included brief stops in our Department’s Senior Managers’ office. 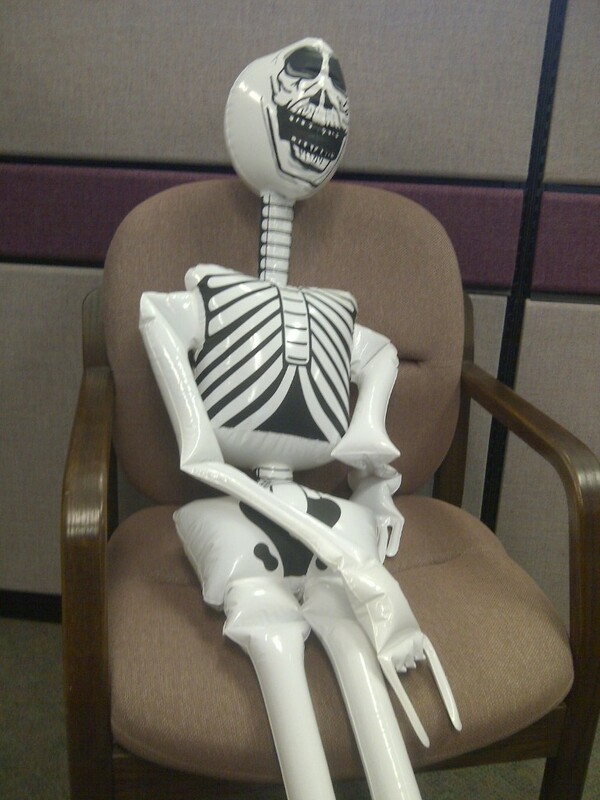 My Director couldn’t keep a straight face when she had to sit next to me in her office and at meetings. 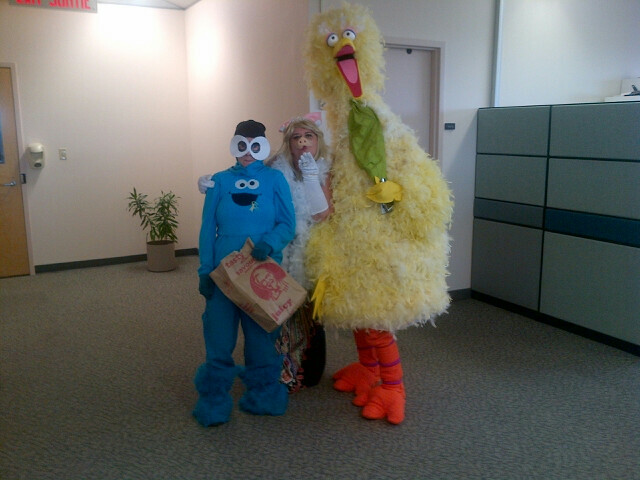 And Big Bird and I took our show on the road heading out on the streets and into the Downtown Mall in Charlottetown. I just wish that I had a dollar for every picture that we stopped to pose for. All in all it was a wonderful day including an annual potluck luncheon at work that brought out all kinds but which was rather tricky for me to eat due to my nose job. I am sure that my African friends could not understand my love of Halloween or how much I was missing it last year in Botswana. Perhaps these pictures will give them just a little taste of how bizarre I really am! Today I was in piggy heaven…Kermie, where are you???? Although my job is certainly dominating my time these days…welcome to working for a living. 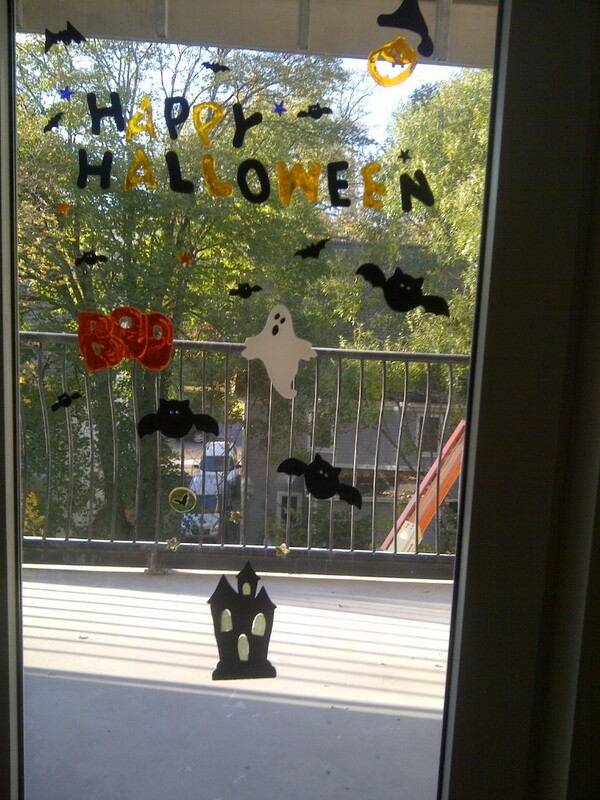 I can still find time to prepare for my favorite holiday of the entire year, Halloween. Last year I didn’t get to celebrate it in Botswana as it is not a culturally acknowledged holiday, so this year I need to make it count. 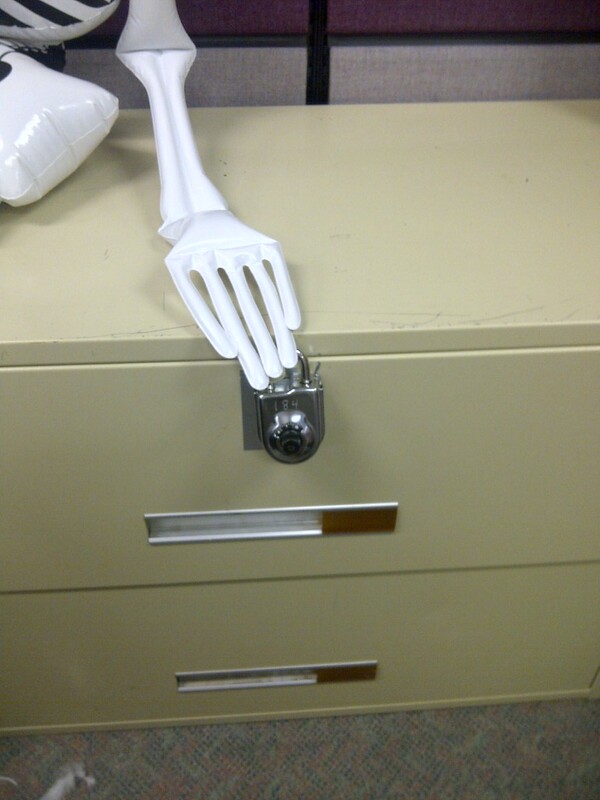 Within my immediate work area I have some friends and colleagues who are equally enamored of this special holiday. For about the past three weeks we have been planning our costumes for the day which includes wearing them to work for the entire day. 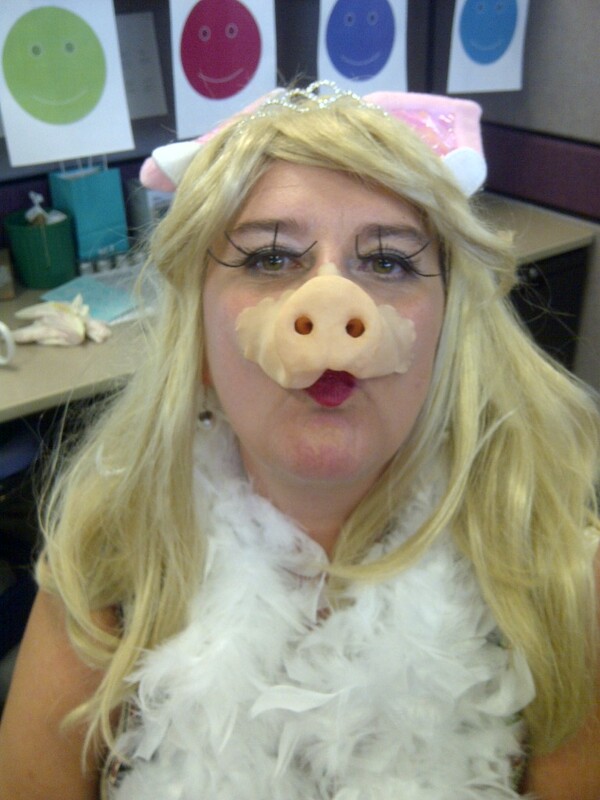 I had settled on the idea of Miss Piggy from the Muppets as my alter-ego this year. 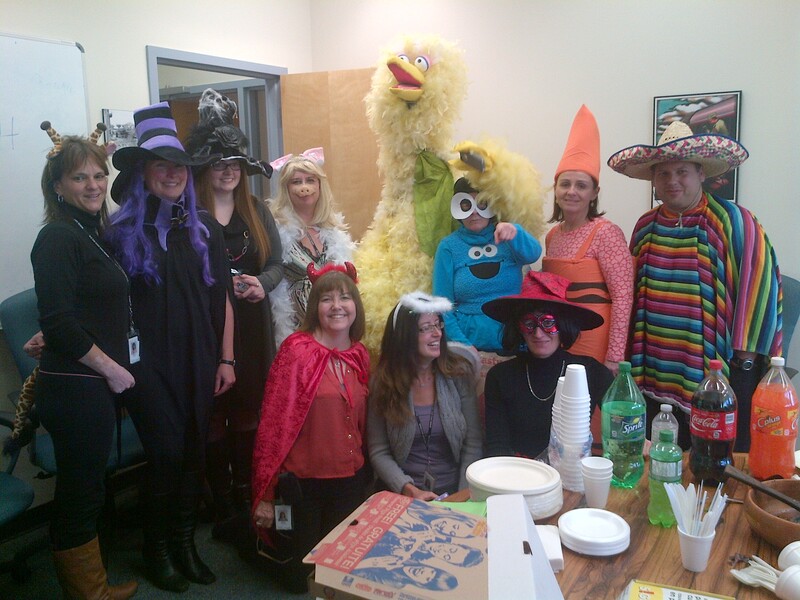 In support of my costume choice my colleagues are all adopting a Muppet theme. My friend Trevor has agreed to be my Kermie (Kermet the Frog) and rumblings have it that Big Bird and some of the aliens are also making an appearance for the day. My only hope is that on Thursday while I am wearing my Miss Piggy attire that I am not called upon to brief the Deputy Minister or Minister’s staff of my government department on my current file 😉 It would certainly seem rather strange to presenting such a serious briefing wearing a blond wig, pig nose and ears. Actually it might be rather fun. I will post pictures of Miss Piggy and her colleagues so you can see just how seriously we take Halloween. 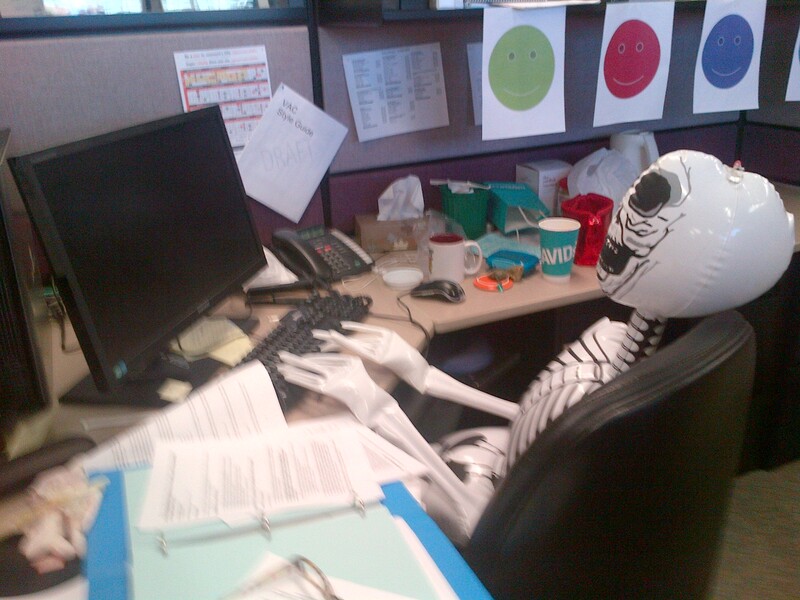 Our work space is even more decorated but my favorite Halloween accessory is Herman, my longest relationship ever. Unfortunately Herman is getting a little older and like most middle aged men is now experiencing a slow leak. 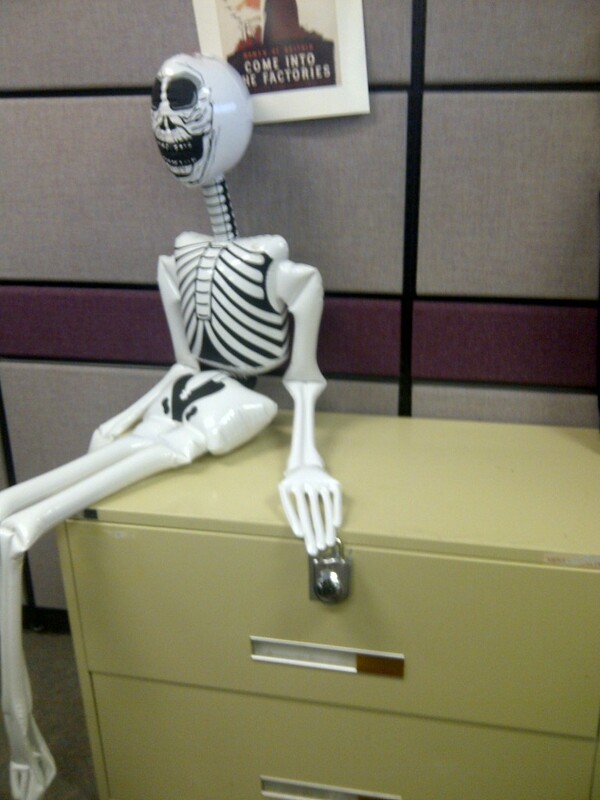 However he is still my constant Halloween companion and is currently sitting guard in my work station protecting my secret file cabinet. Yes, I know he is a little skeletal…next year I promise to bring him out of the closet earlier and put some meat on his bones.